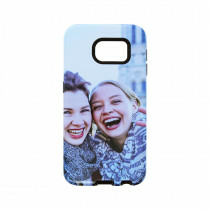 Create a striking personalised phone case featuring your favourite photo, available for a huge range of phone makes and models including iPhone and Samsung. 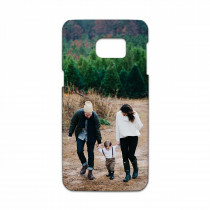 Our photo phone cases are durable and designing your very own phone case is super simple and makes a gorgeously unique gift for any occasion. 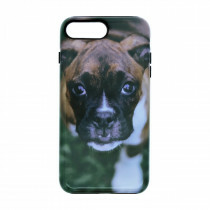 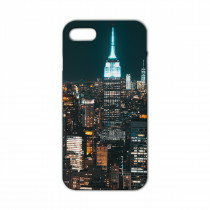 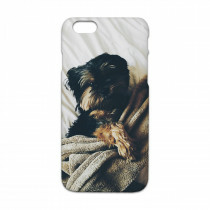 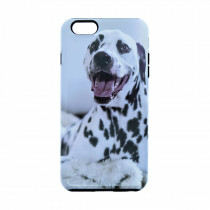 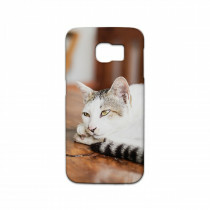 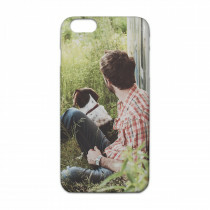 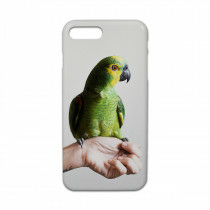 Custom phone cases make a great gift reminding friends and loved ones of special moments.